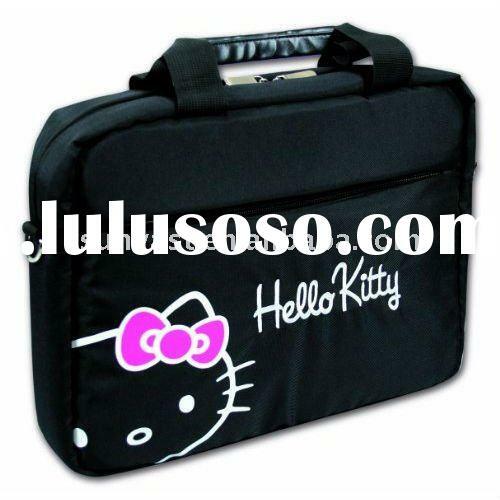 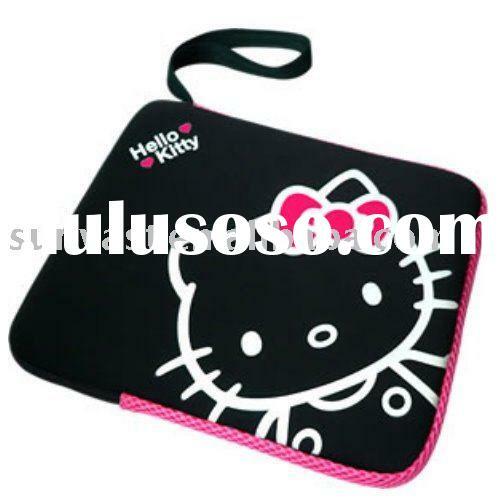 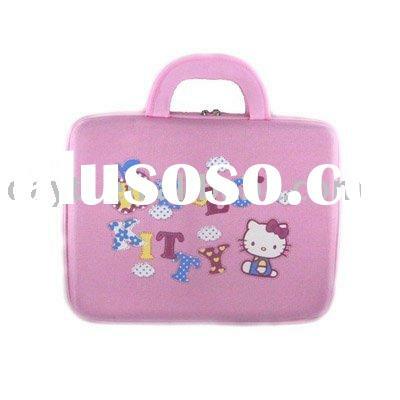 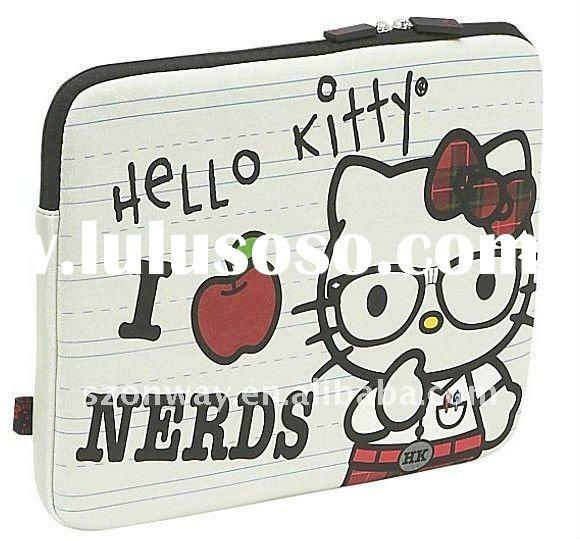 Neoprene Hello Kitty Laptop Bag1) Material: 3.0-4.0mm high-quality neoprene with stretchy fabric; 2) Novel design, attractive appearance 3) Each has 2 sides (2 different colors) for alternation use 4) Durable, waterproof, insulation, snug, soft and comfortable hand feeling;5) Comfortable and soft inner lining made from to protect your laptop;6) Various thickness and sizes available; 7) Silk screen printing and heat transfer printing are available; 8) Logo&Color: According to your requirement; 9) Can offer custom shapes from your pattern or design by request. 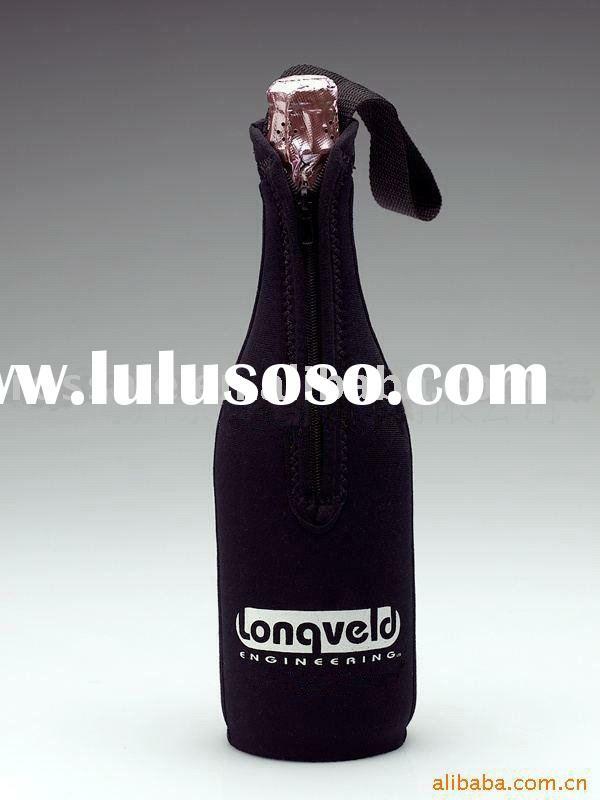 We can supply kinds of can/bottle/water/wine/beer/champagne/beverage/juce cooler and holder bag. 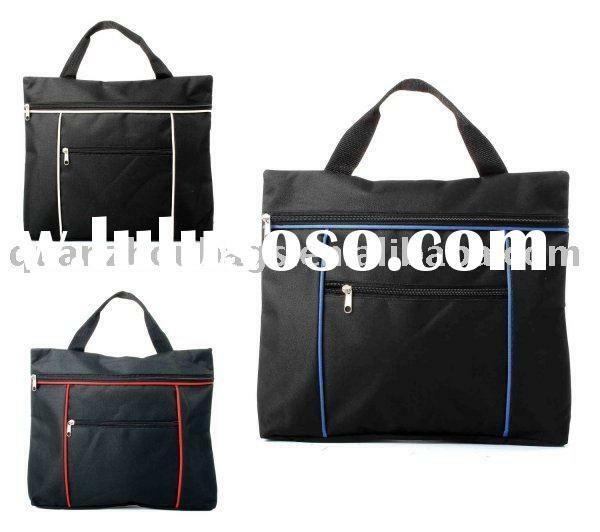 Suit for kinds of style and size. 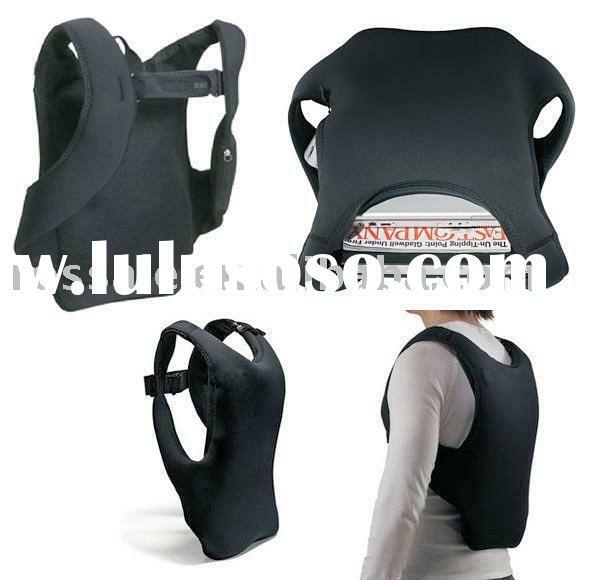 We are a top manufactory of neoprene products in China. 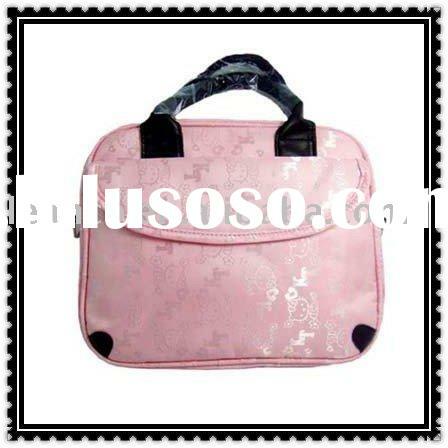 At Rossale, the quality is always rest assured. 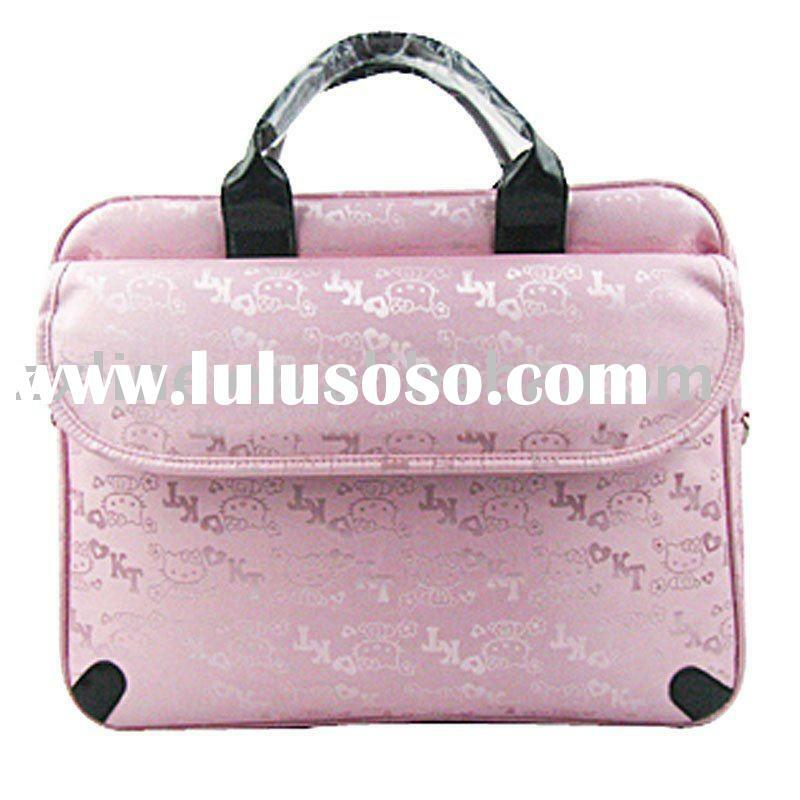 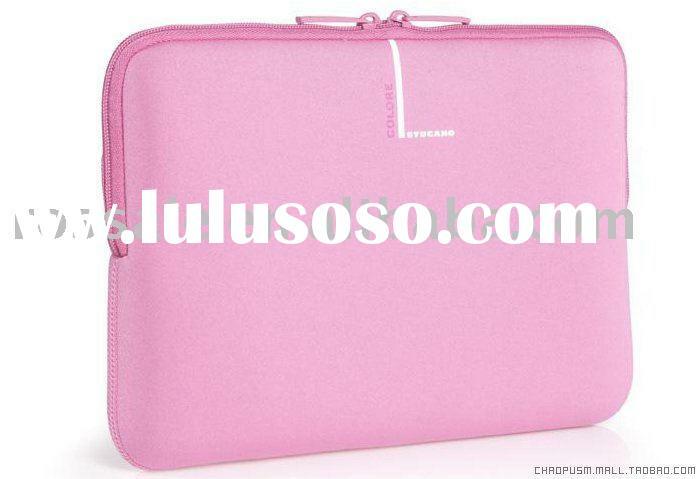 Our price is very competitive because we are manufactory, we are the source. 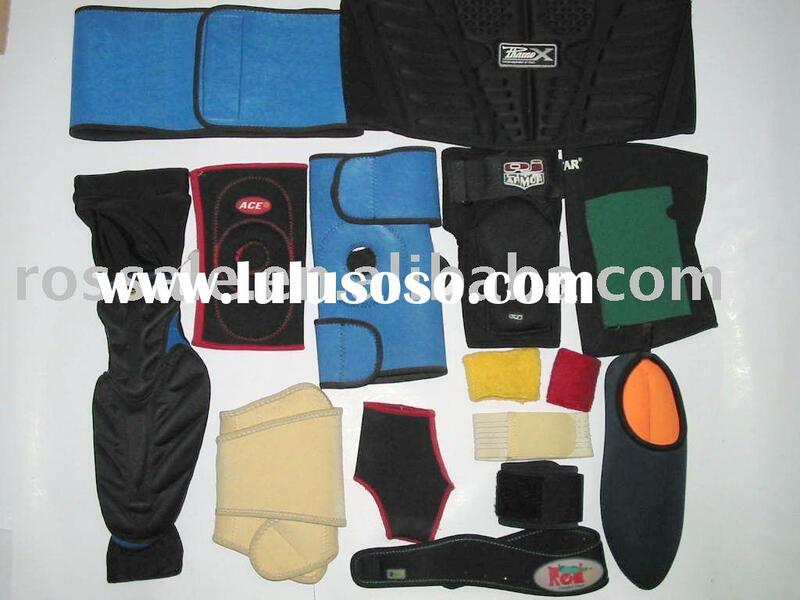 Also we can make other neoprene products according to your requirement.For any other information, please feel free to contact us.